Hai-Sobe is a small farming community of approximately 500 people, surrounded by cornfields and mango trees. 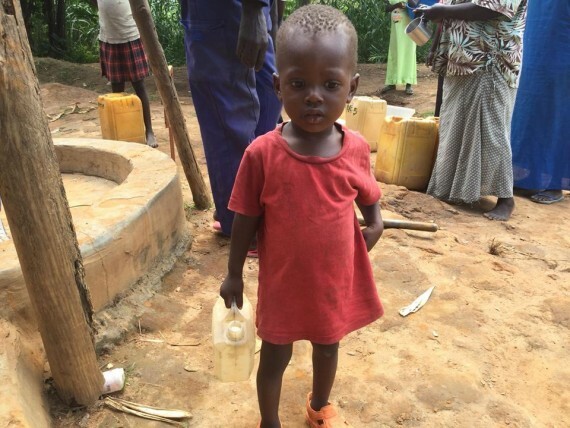 Due to increasing conflict across South Sudan, many families in Hai-Sobe fled their village to refugee camps in Uganda. 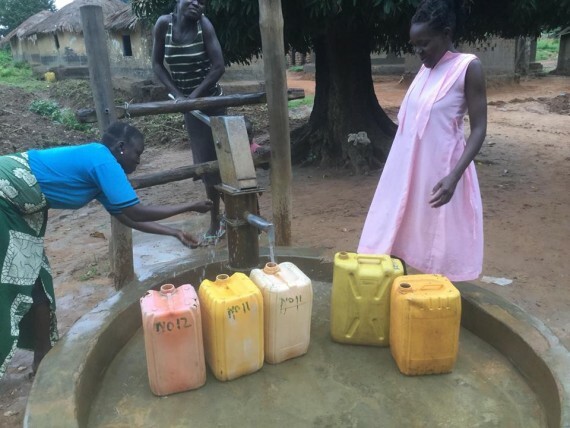 Some fled to neighbouring communities, leaving the w ell unused for an extended period. 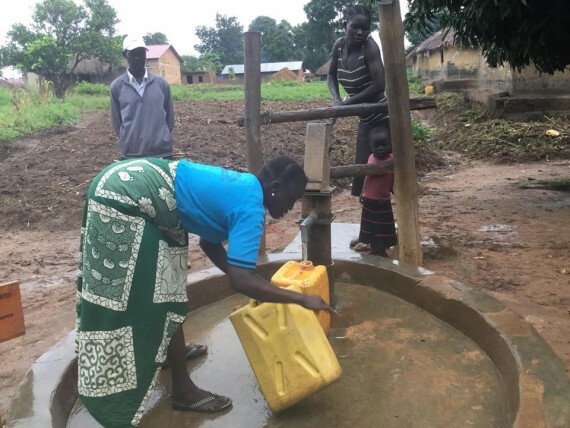 As peace returned so did community members, but the condition of the well worsened, and the water was completely brown with rust. 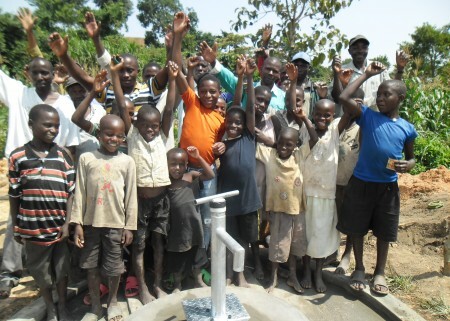 Mary Wani is the chairperson of the newly refurbished well. 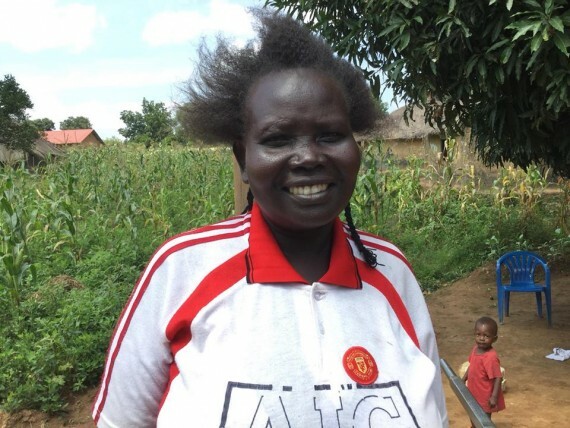 She fled to Uganda and found shelter at Bidibidi Refugee Camp with her family. Mary said that conditions in the camp became increasingly difficult. AS the number of people in the camps grew, so did the conflict within the camp. 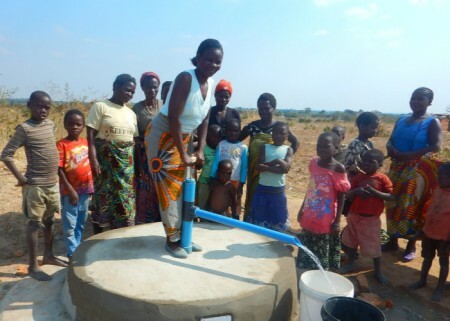 Food became scarce, and people began to fight over what little water they had in the camps. Mary heard that Yei was experiencing peace and longed for home. 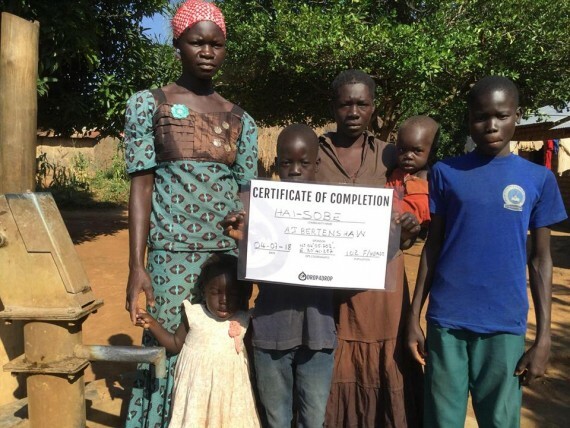 A convoy was son available to transport Mary and her family home; upon returning, she reached out to drop4drop’s partners to request refurbishment of the broken bore-well. 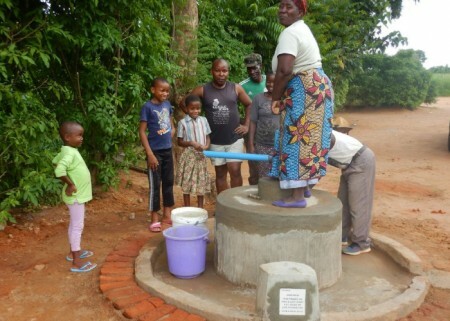 The 500 community members at Hai-Sobe are now utilising access to clean water. They are continuing to rebuild their lives from displacement, and the many painful experiences that come with war. 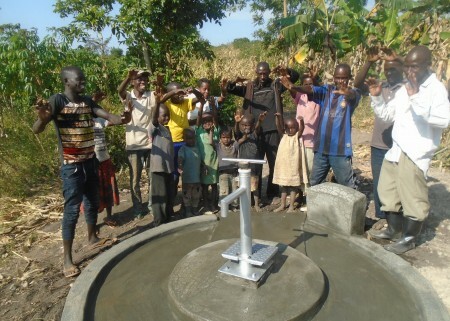 While peace continues to rebuild, families can rebuild structure around their daily lives. Women will have time to sell produce in the market, children will have the time to return to school and overall health and wellbeing will return.